How can we arrive to March and NOT talk about Spring Cleaning? In fact, the New Year has come and gone…you PLANNED to be “minimal” and purge unwanted items from the house after Christmas brought new treasures, but did you? DID YOU? Fortunately for us, it’s not at all taboo to purchase new, but used, things to fill a need (or a want)—and it seems easier than ever to post and sell items. In fact, I’ve had my own stash in my wallet that I considered my “spending money” on our last vacation all from items posted and sold on the Facebook Marketplace. My husband and I have a general and VERY loose rule that whenever items are sold from the home—items that we MUTUALLY share—that we split the earnings 50/50 when sold. This wouldn’t typically be so exciting, but in a world of credit/debit cards, the feel of “cold, hard cash” definitely sparks joy. Turn clothes into cash: For higher-end clothing, consider an online marketplace where you can sell clothing directly to buyers. It does involve some effort –just click the link (https://poshmark.com/), take a photo and upload to your online “closet” in less than 60 seconds, right from your phone. When an item is sold, you’ll get an email confirmation with a pre-paid, pre-addressed shipping label; print, and put it on your box to mail! Or, go to https://www.thredup.com/ and request a free “clean out kit” and drop in high-quality items and mail it off—once the bag is processed, you’ll earn cash or credit for the items they accept! Sort and sell things you don’t use: If you have any of these items lying around, consider one of these options to turn them into cash! Cleaning for Hire: Many of my friends want nothing to do with cleaning, organizing, donating, etc…but they’d LOVE some help to motivate them to do so! Put yourself out there and offer your expertise to others who may be willing to spend a little money hourly on some much needed help around the house or garage. 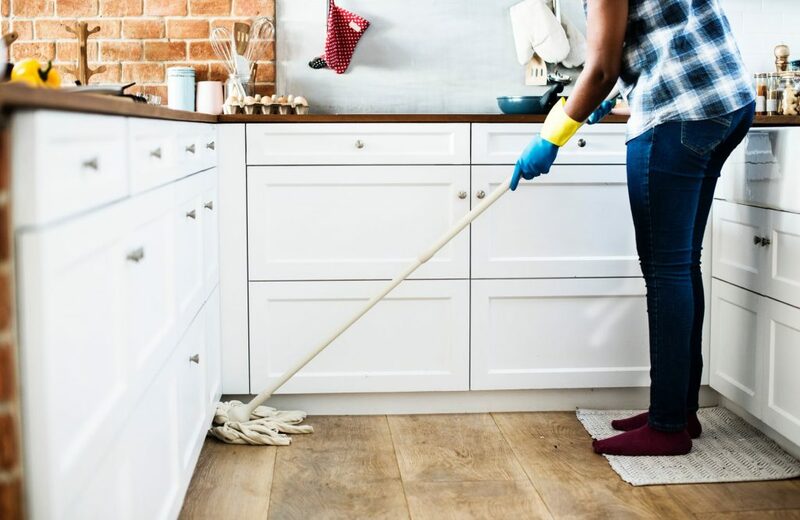 Share the post "3 Ways to Earn Money by Spring Cleaning"
Take advantage of our free, no-obligation consultation with a local expert to get an understanding of the insurance products that you might need. When you pay for insurance, you need it to go to work for you! Receive new blogs, resource and industry news to your inbox.